Carrie Preston and Lara Pulver have been nominated for a Critics’ Choice Television Award. The Broadcast Television Journalists Association (BTJA), an offshoot of the Broadcast Film Critics Association, today announced nominations for the 2nd annual Critics’ Choice Television Awards. Winners will be announced on the evening of Monday, June 18th, at a gala awards dinner at the Beverly Hilton Hotel. 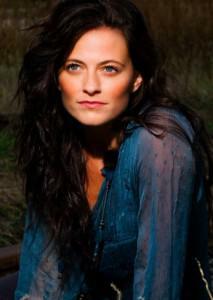 True Blood’s Claudine, Laura Pulver was also nominated for her performance in Sherlock.